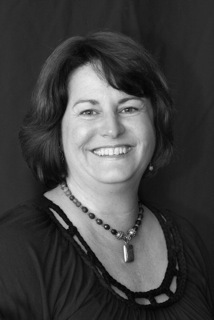 Holli is a gifted intuitive and has been licensed in the healing arts since 2004. Holli specializes in therapeutic massage, hot stone massage and Healing Touch energy therapy — the worldwide leader in energy medicine. Her holistic practice focuses on facilitating health, well-being and promoting self-healing. She enjoys painting, writing, yoga, wild-crafting, fishing, crabbing and hiking with her husband and dogs. Learn more about Holli and her specific services on her website www.heartlighthealingtouch.com. Holli is flexible with her schedule at the spa. She’s available daily and some weekends.